I am happy to announce that I am now available for booking. If you would like to have me for your next event please click HERE and I would be honored to be apart of your cause. Can’t wait to meet you!!!!! 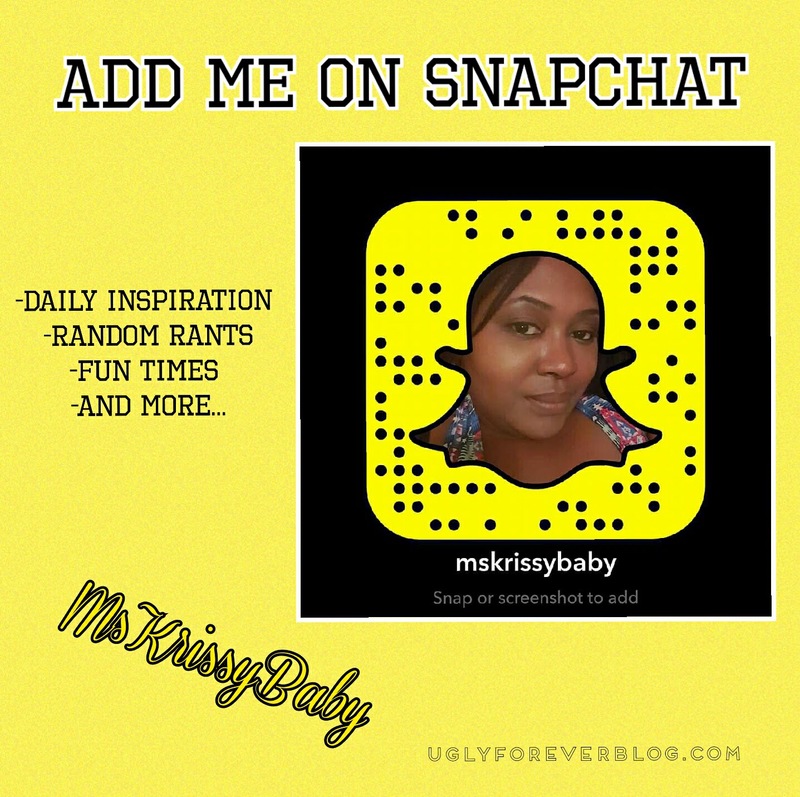 Posted in Recognition.Tagged Achieve Your Goals, Aspirations, Beauty, Follow Your Dreams, Healing Wednesday, Health, Krissy G, Love Yourself, Manifestation, Motivational, Poetry, Self Love, UGLYForever.